Okay, I am not sure what I am writing about! Just delete whatever you have read so far. Today, I will be talking about Beijing Forbidden City. And having been there, it is totally amazing. I guess if you are a fan of Chinese sword-fighting and kung fu flicks, you will probably think some of these movies must have been filmed here. Anyway the movie, ‘The Last Emperor” was filmed here. 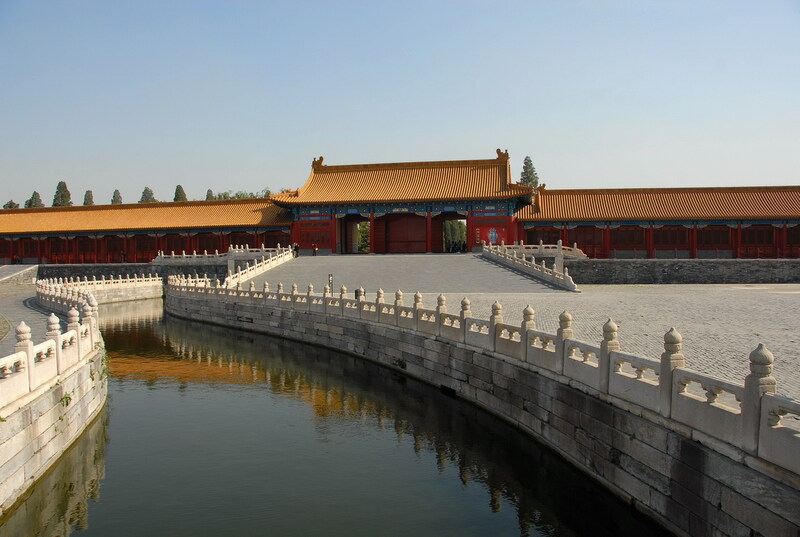 To first-timer to the Forbidden City, It is also called “Gugong” in Chinese and also famously known as Palace Museum. Just a note: Pease prepare a full day to really tour the whole Forbidden City. I did that and it was worth the money! Why was it called the Forbidden City? Well, this heavily-guarded place was formerly untouchable to common people. The Beijing Forbidden City was the base of 24 emperors of Ming and Qing dynasties for nearly 500 years. And if you watched the movie “The Last Emperor”, you would know that Puyi was the last emperor of the Qing dynasty and China as well in 1911. 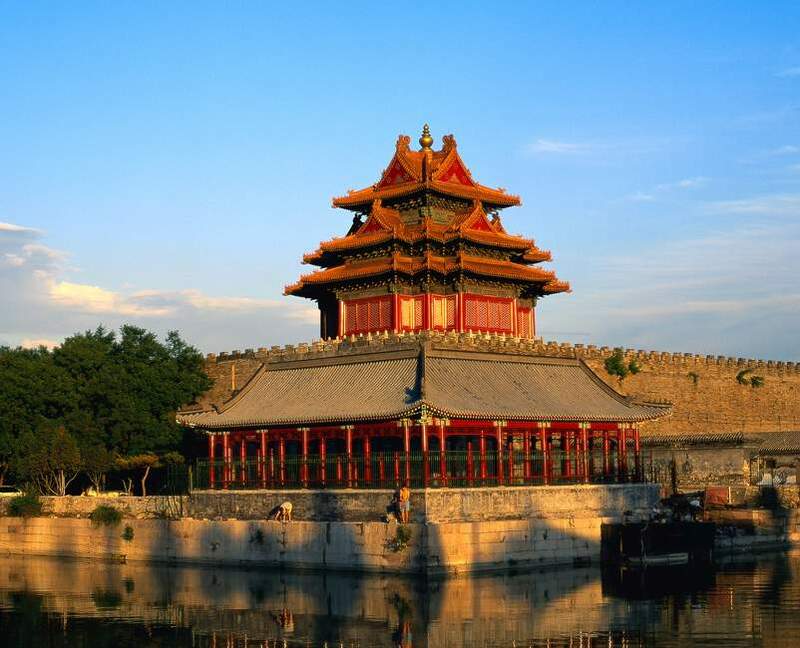 When was the Beijing Forbidden City built? The Forbidden City was built in 1406 under the ruling of the Ming dynasty’s Emperor Yong Le’s reign. After his reign, the other emperors continued to expand the city. Currently, the city runs 960 meter long from north to south and 750 meter wide extended from east to west. And if you are ever thinking of climbing over the Forbidden City, here are some facts for you. It is surrounded by 10-meter high wall and a 52-meter wide moat on all four sides! So, just forget about that idea! What’s the Forbidden City like? 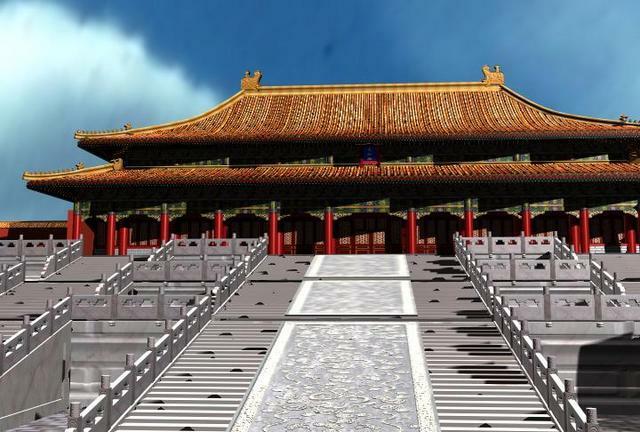 Firstly, the Forbidden City is divided into two parts — the Outer Courtyard and the Inner Courtyard. The Outer Court boasts of the Hall of Supreme Harmony, the Hall of Central Harmony and the Hall of Preserving Harmony. I guess Harmony is important when you are an Emperor with hundreds or thousands of concubines! The Inner court includes the Hall of Union, the Palace of Heavenly Purity, the Hall of Earthly Peace and the very impressive Imperial Garden. There is also a Hall of Supreme Harmony. It is 35 meter high, 60 meter wide and 33 meter on both sides. This is a place whereby ceremonies like the Emperor’s birthday celebrations are being held. How many rooms are there in the Palace Museum? There are more than 9,000 rooms in all! I guess the Emperor has enough rooms to occupy his harem of concubines. I am going to stop here! I can continue to write more information today but I guess I rather let you watch this video clip (with commentary) to let you enjoy the true splendor of the Forbidden City visually. I will be writing more on the Forbidden City with more video in the near future. Next Post Will you be robbed on holiday?